“You can only grow to the size of the problems you’re able to solve.” Joshua shows us a great story of persistence that lead to millions. And also, how to tip the scales in your favor. Josh Denne was a 16 year old high school drop out that was headed nowhere in life. Today he is a MLM leader and a 7 figure earner at his company. 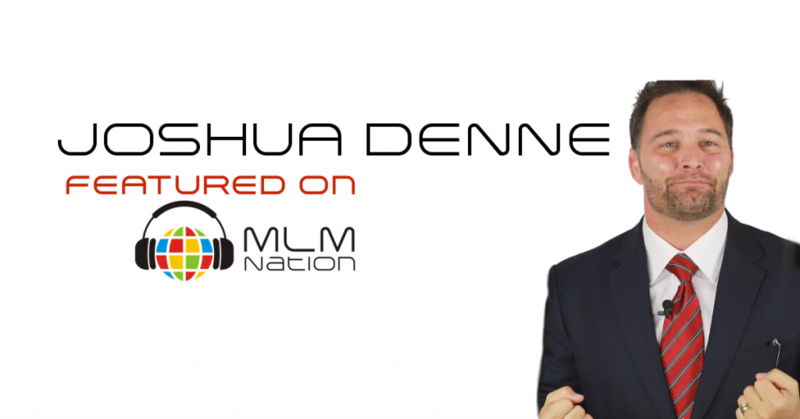 Josh has more than 20 years of network marketing experience. He’s made millions only to lose it all… but stuck with MLM and has made the millions back.